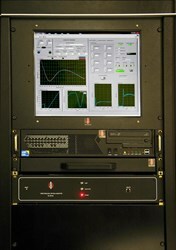 SANTA ANA, CA – July 24, 2017 - Precision Glass & Optics (PG&O - www.pgo.com), announces the successful installation of a new optical monitoring system, the SL-2012A SpectraLock from Eddy Company (www.eddyco.com). 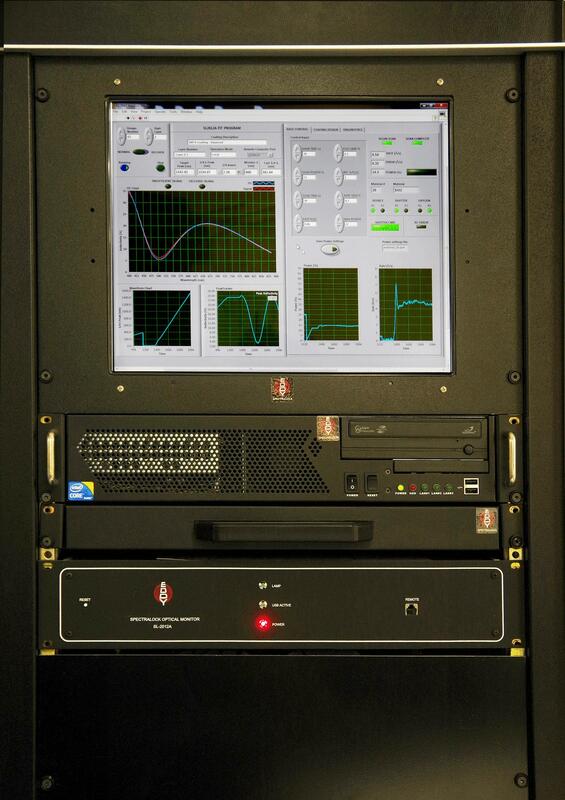 The advanced system provides in-situ optical monitoring and rate control to produce single and multi-layered thin films with ultra-precision and accuracy. For more information about PG&O’s new optical coating products, please call 714-540-0126 or visit www.pgo.com. Precision Glass & Optics partners with customers to find unique optical solutions to specific needs, delivering precision glass, optics, and specialized thin-film coatings for many different application areas. PRECISION GLASS & OPTICS (PG&O) – www.pgo.com – Celebrating the company’s 32nd year, PG&O delivers high quality, precision glass, optics, and optical coatings for a variety of applications. The company has an extremely large inventory of glass products and a full optical fabrication shop to provide advanced optical coatings and to manufacture large mirror blanks. Other services include CNC machining, polishing, slicing, sawing, scribing, grinding, edging, assembly, and more. With three large coating chambers, and an expert, in-house engineering staff, our cost-effective and reliable optics and advanced thin film coatings are ideal for military, aerospace, astronomy, biomedical, imaging, laser, digital cinema, solar markets, and more. EDDY COMPANY – www.eddyco.com - For over 35 years, Eddy Company has specialized in supply solutions for production of complex precision optical coatings, including bandpass filters, beamsplitters, and lasers. The company’s continued quest for more accurate control of optical coatings led to the recent development of the SL-2012A SpectraLock optical monitor. The latest product features exceptional precision and a revolutionary ability to deposit thin layers using index dispersion enhanced monitoring (IDEM). The company is committed to providing intuitive interfaces and ease of operation for their precision optical monitoring products.